Poke cakes have been around for a long, long time. I remember getting recipes for different versions through email “recipe exchanges” back in the early 2000’s. That’s when they popped onto my radar, and I have a feeling that they had been floating around for decades before that. This cake was my first go at a completely from-scratch poke cake. I have a deep love for the combination of chocolate cake, caramel topping, Cool Whip and Heath bits that has been popular for ages, but in anticipation of Valentine’s Day in 2013, I wanted to go all-in on homemade cake. 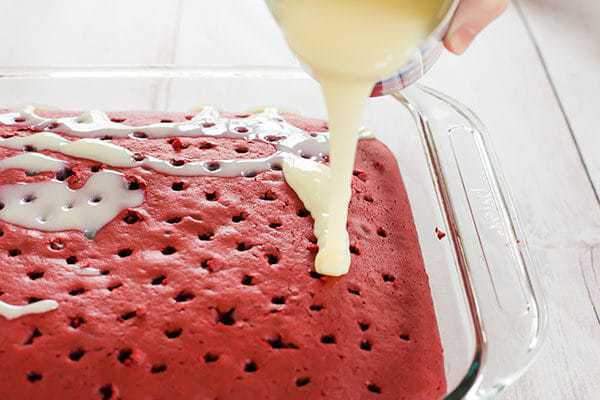 This red velvet poke cake is based on my red velvet cupcake recipe, is infused with sweetened condensed milk (ahh, shades of tres leches cake!) and topped with my favorite cream cheese frosting. I doubled the recipe for my red velvet cupcakes and baked it in a 9×13-inch pan. 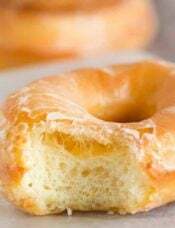 Once it came out of the oven, I poked holes all over the top using a metal skewer and poured a can of sweetened condensed milk over top. 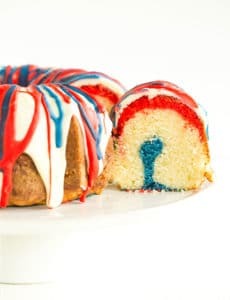 The idea is to let the sweetened condensed milk slowly seep into the cake, giving it a boost of flavor and keeping it incredibly moist. You can’t have red velvet without cream cheese frosting, so once the cake cooled completely, I slathered cream cheese frosting over the top and showered it with some pretty pink, red and white sprinkles. 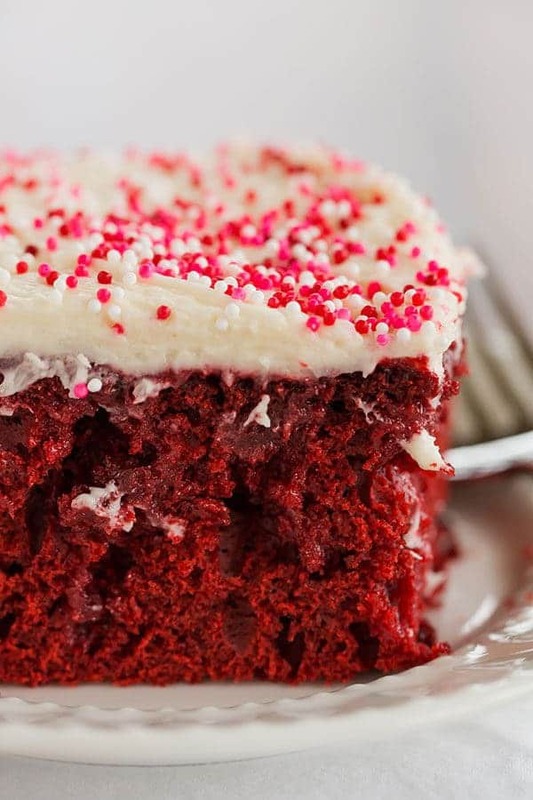 This is the red velvet cake of dreams. I made it again a couple of weeks ago for Sunday dinner dessert and everyone loved it. 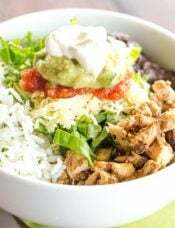 Those dinners are a great way for me to gauge how good a recipe is – our family is made up of quite a varying array of tastes and preferences, so if I serve something that EVERYONE goes nuts over, then I know it’s a for-sure winner. What’s YOUR favorite poke cake recipe? There are still a million I want to try! 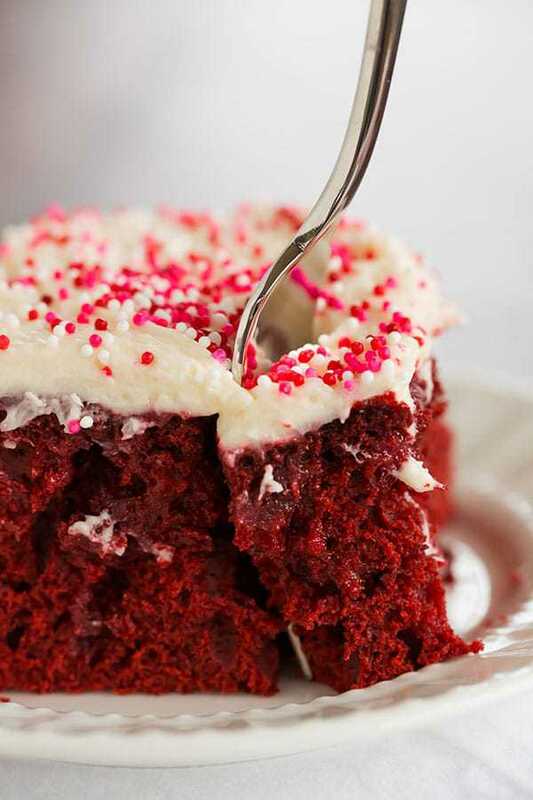 Red velvet cake is infused with sweetened condensed milk and topped with the best cream cheese frosting. A must for Valentine's Day! 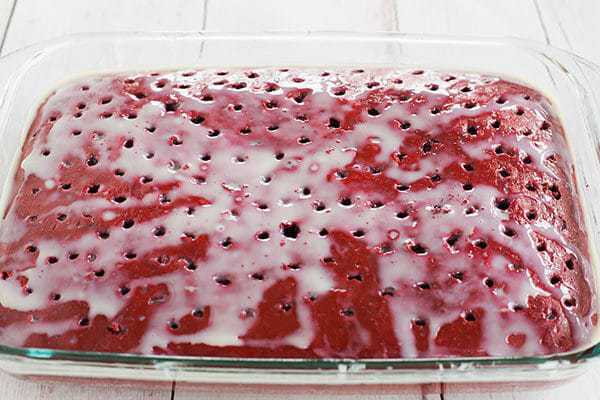 Make the Cake: Preheat oven to 350 degrees F. Lightly grease a 9x13-inch baking pan. On medium-high speed, cream the butter and sugar until light and fluffy, about 3 minutes. Turn the mixer to high and add the eggs. Scrape down the bowl and beat until well incorporated. Reduce the mixer speed to low and slowly add half of the buttermilk. Add half of the flour and mix until combined. Scrape the bowl and repeat the process with the remaining milk and flour. Beat on high until smooth, about 1 minute. Again, reduce the mixer speed to low and add the salt, baking soda and vinegar. Turn to high and beat for another 2 minutes until completely combined and smooth. 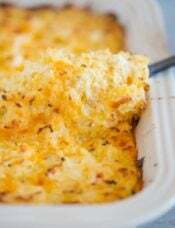 Pour the batter into the prepared baking pan, smoothing the top into an even layer with a spatula. Bake until a thin knife or skewer inserted into the center comes out clean, about 25 to 30 minutes. 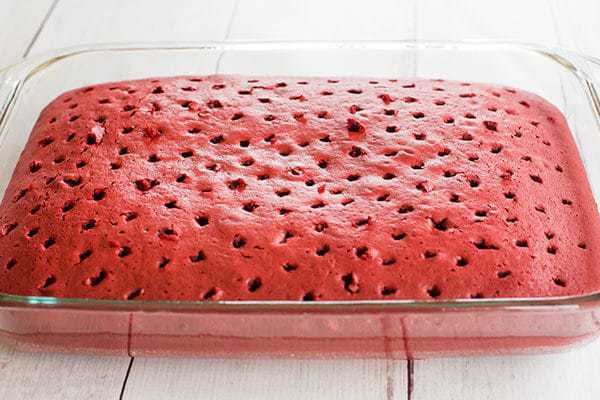 Remove the cake from the oven and immediately poke holes all over the top of the cake. You can use the end of a wooden spoon, a skewer, the tines of a fork, etc. 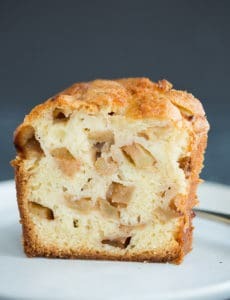 Slowly pour the can of condensed milk all over the top of the cake, making sure to drizzle it evenly all over the top. If it pools along the edges, use a spoon to scoop it up and redistribute it on top. Allow the cake to cool completely before frosting and decorating. Make the Frosting: Using a stand mixer with the whisk attachment, whip the butter and cream cheese on high speed for about 5 minutes, scraping the bowl down as necessary. Reduce the speed to low and slowly add the powdered sugar until all is incorporated. Add the vanilla and mix to combine. Increase the speed to medium high and whip for a few minutes until the frosting is light and fluffy, scraping the bowl as necessary. What a nice thing for me to make on this rainy day. I’m happy that the red food coloring cleans up easily as I got it everywhere, but it’s worth it. 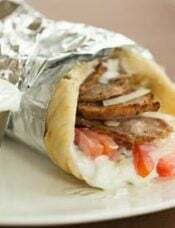 So rich and yummy. I am making this for the 3rd year in a row for my son’s birthday. He loves it and so does the whole family. 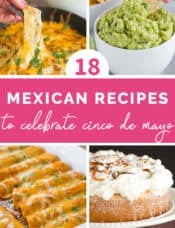 I was wondering if you might be able to provide nutritional info for this recipe? 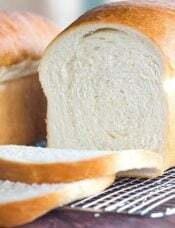 Namely how many carbs per serving? Thanks a bunch! Hi Shannon, I don’t have that capability right now (hopefully soon! ), but I think you can plug in the ingredients and servings to something like MyFitnessPal and get the nutrition info. I was a little disappointed in the red velvet poke cake I made. I was off from work today and really took my time. Even though it had the cream, it seemed a little on the dry side and a little bland…. Probably won’t try again. Others seemed to have really liked, so maybe it was just me. I’m not a huge fan of Red Velvet Cake, but I thought this would be pretty since this month is all about red. I made this cake Saturday and Served Sunday. It was very good and easy since it in made in a 9X13. No fussing with layers. It had a nice subtle chocolate chocolate flavor, was nice and moist from the condensed milk, and beautiful in color. I did make a couple of changes. 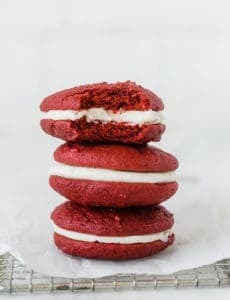 I only used 4 oz of red food coloring (because that’s all I had on hand and I didn’t feel like going to the store) and it was still had plenty of color and was a beautiful red. Secondly, I only used one stick of butter in my cream cheese frosting (that’s my standard recipe) and it’s delicious. I recommend the recipe. Would the cake taste amazing if I were to make it the night before? Thank you! Hi Suzanne, Yes! I often make it a day in advance! 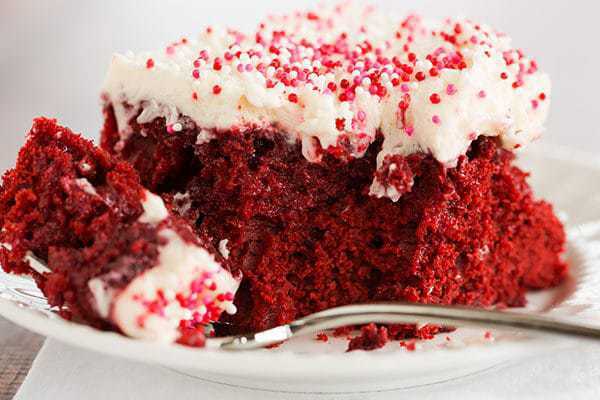 Im a Cupcaker, and I am always in search for new recipes, and I never made a single red velvet cake. so… my question is….If I use this same recipe size, but for cupcakes, how many it would make? I need to change something size-wise because is for cupcakes and not cake? ~ sorry my poor English.